REDAVIA offers rental solar power for businesses and communities – with a regional focus on East and West Africa. The REDAVIA system is based on a preconfigured container model, including high-performance solar modules and high-quality electrical components. It is easy to ship, set up, scale and redeploy. Businesses and communities benefit from a cost-effective clean energy solution without the need for upfront investment or technical skills, supporting the reduction of carbon emissions and increasing the impact on a sustainable society. ElectriFI to support REDAVIA C&I solar rental expansion in Ghana. 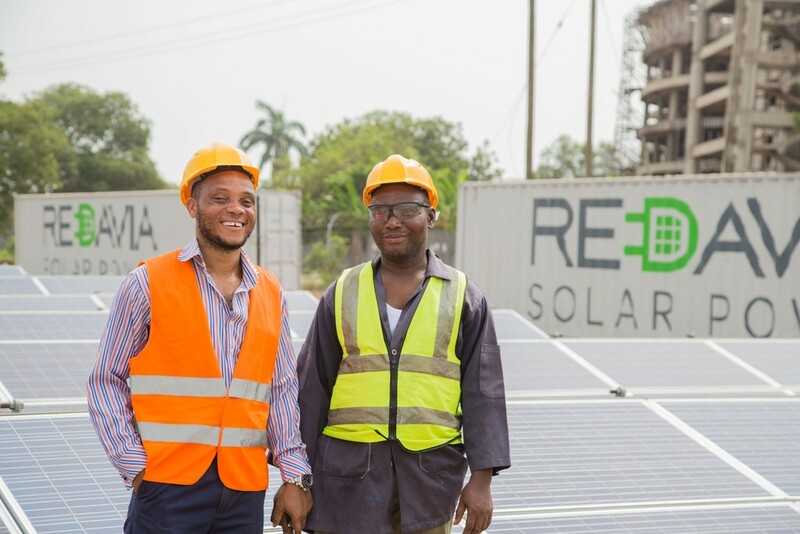 REDAVIA plays a catalytic role in bringing to solar PV solutions to medium-sized enterprises in Ghana. It revolutionizes the energy access and brings strong economic benefits for the off-takers. The Project is rated category B. Activities come with potential limited adverse risks associated with waste management and labour conditions. IFC Performance Standards 1 to 4 are triggered. These are expected to be mitigated appropriately via the Environmental and Social Management Plans of the company.